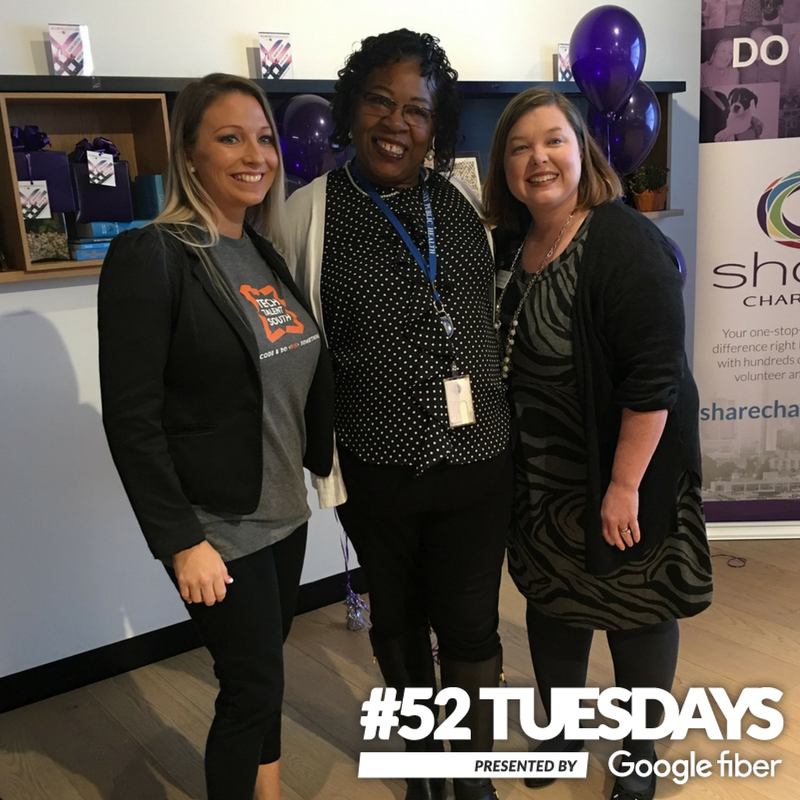 Giving Tuesay is a big day for our Charlotte campus, and it is all thanks to the great work of SHARE Charlotte. For the second year in a row, TTS has had the opportunity to give away a full ride to a deserving, community appointed individual. This year, we partnered up with the Charlotte Mecklenburg Library Foundation to find someone who has been taking advantage of the free technology classes that are offered to the public at the library. We have seen the Charlotte Mecklenburg Library do amazing work to help our community connect and learn. We love that they are providing opportunities for anyone to take the next step in their digital literacy and just knew that they would be able to make a great recommendation for someone who could take on the intensity of code immersion. We were so pleased to offer Jessica Smith Robinson this scholarship and thankful that the library is extending this opportunity for her to Do Something BIG with us as she takes her skills to the next level!